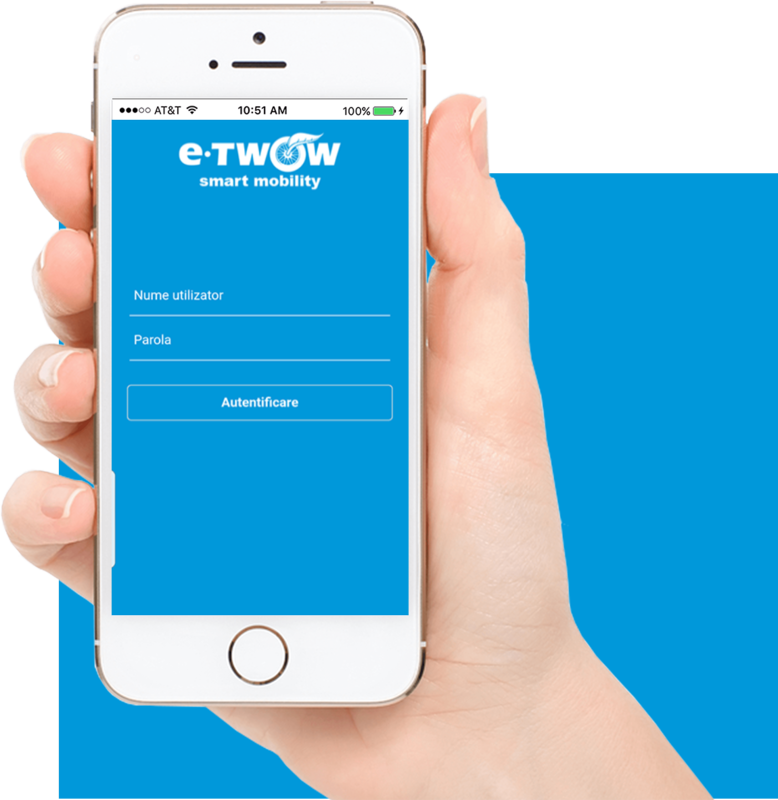 E-TWOW’s Smart Mobility, the newest E-TWOW project, was created especially for large companies that are always concerned about the well-being of their own employees, who need to be productive and perform their tasks on time. 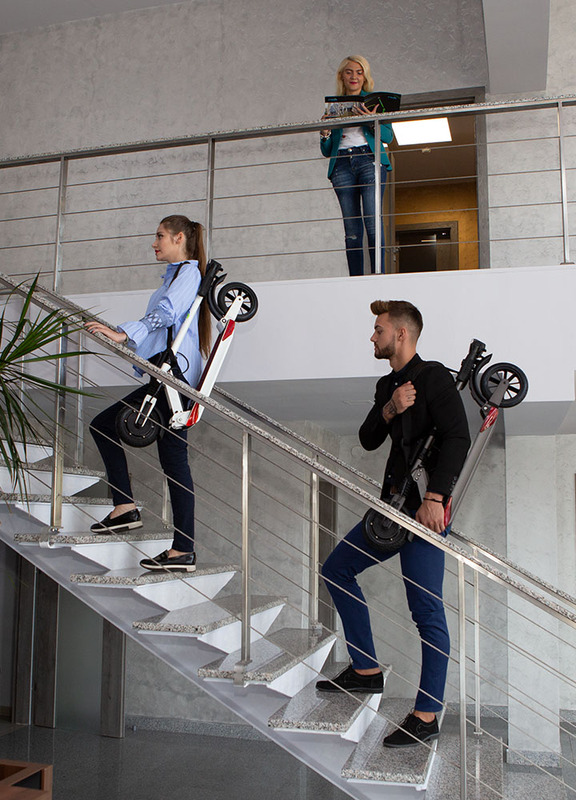 Whether your company’s headquarters is in the city or in one of the industrial areas outside the city, your company’s employees can easily move anywhere, reducing the time spent in traffic and enjoying a relaxing stroll. 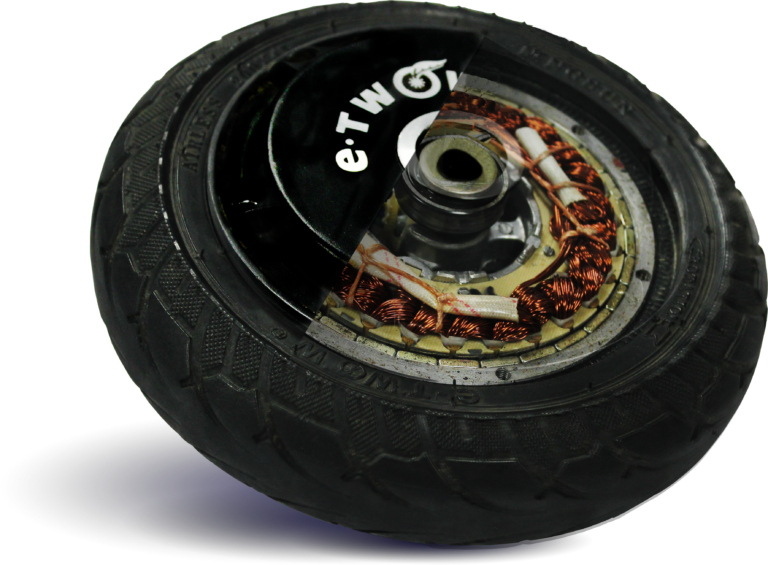 The E-TWOW electric kick scooter is a unique vehicle which combines special technologies like KERS, with the most important specs for its type making it Eco-friendly, economic, comfortable, relaxing, useful and fun. 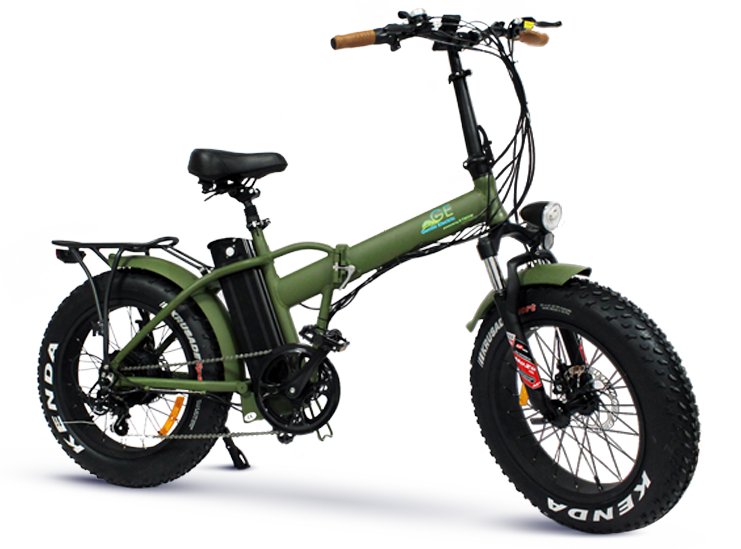 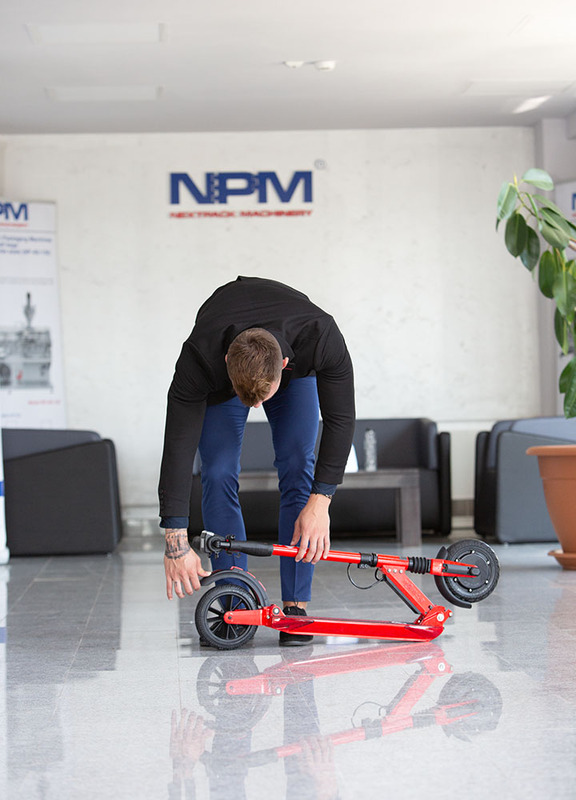 Thanks to our advanced engineering methods it was possible to create a dynamic design (high ground guard, 200mm wheels, height adjustable handlebar, complete folding system) perfect for urban environments. 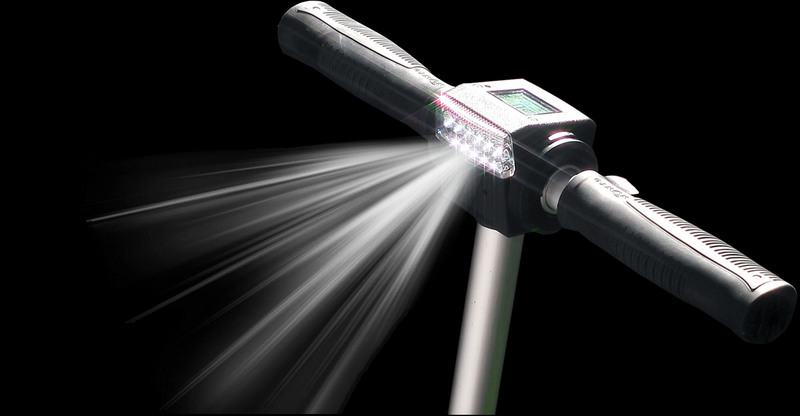 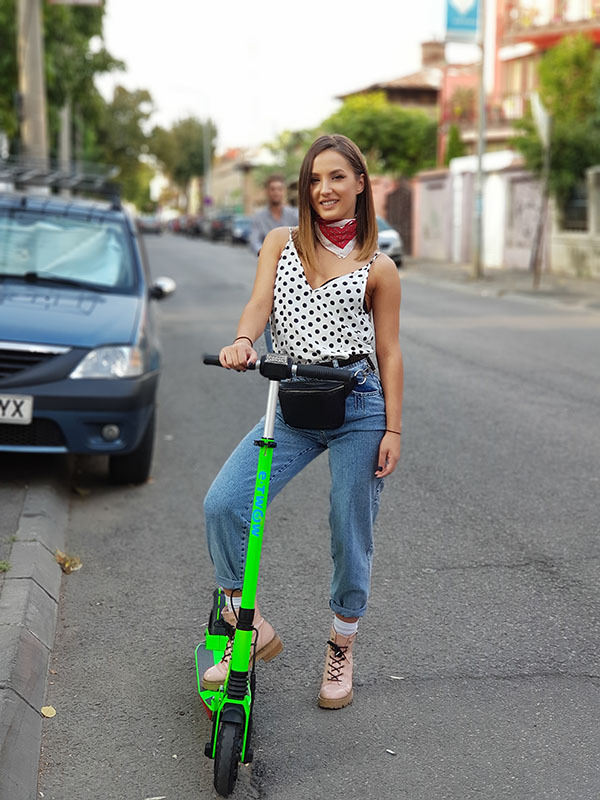 Known as “the most economical transportation device in history”, offering the possibility to travel 1000 km with just 1 euro, the E-TWOW electric kick scooter is truly an innovative product, that successfully combines a unique modern design with the latest technologies, the final result being a safe, Eco-friendly, practical and fun transportation device. 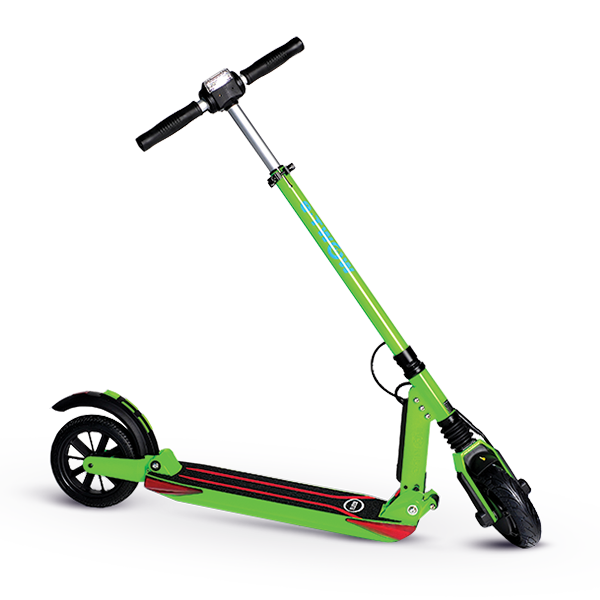 Your time is precious so we offer you the perfect solution to enjoy it. 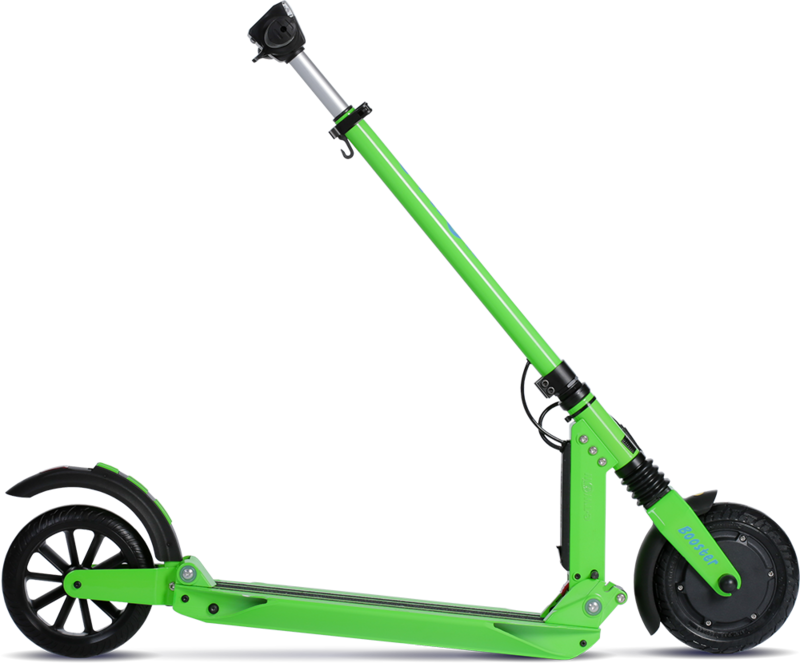 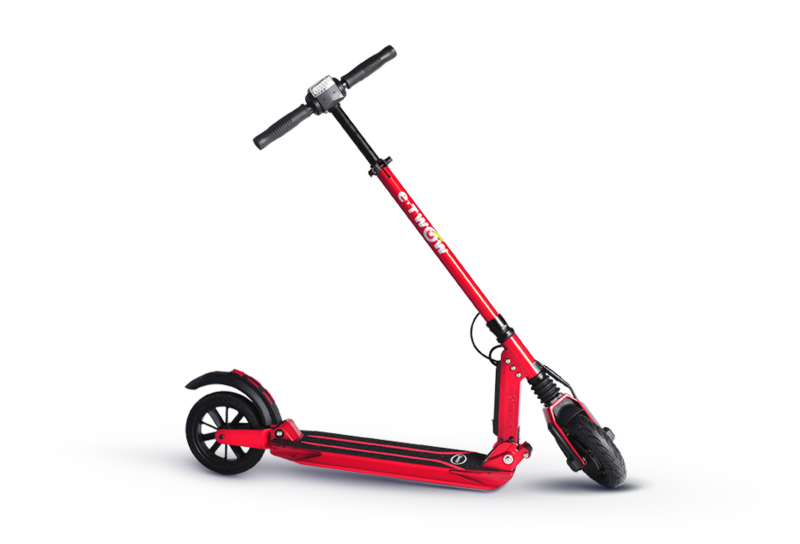 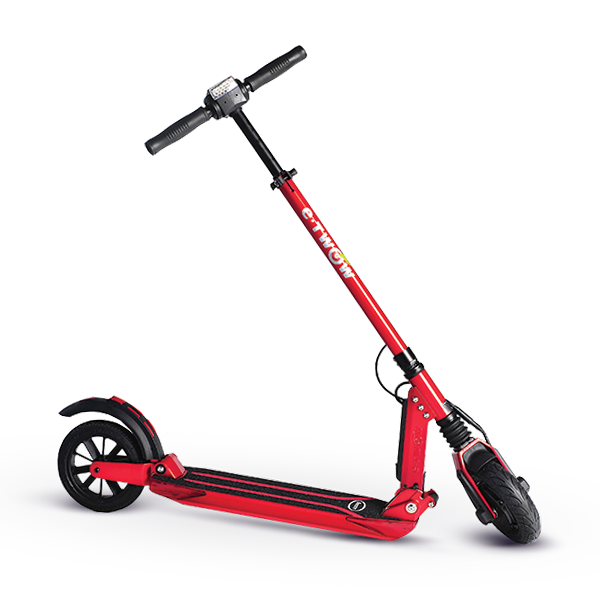 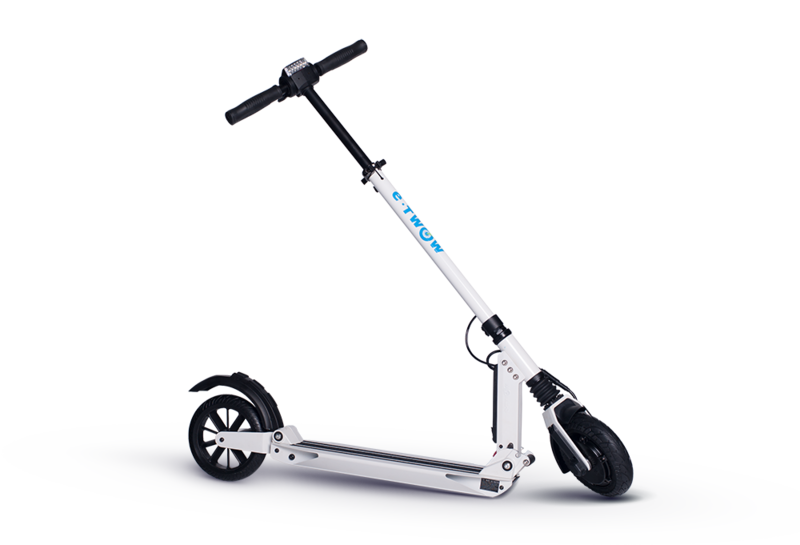 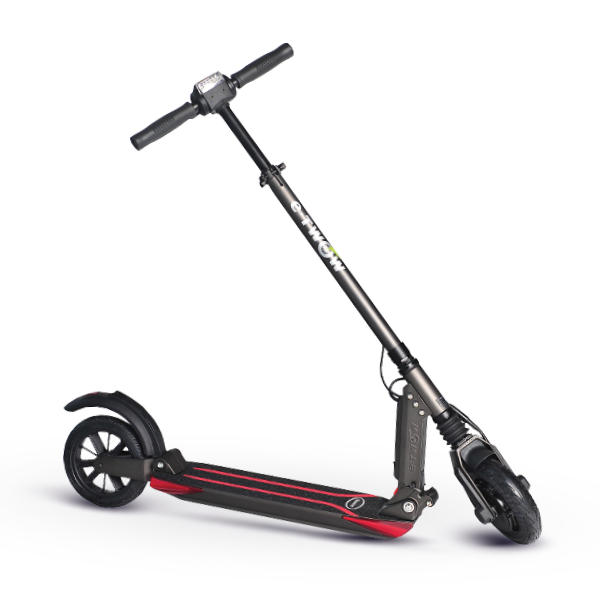 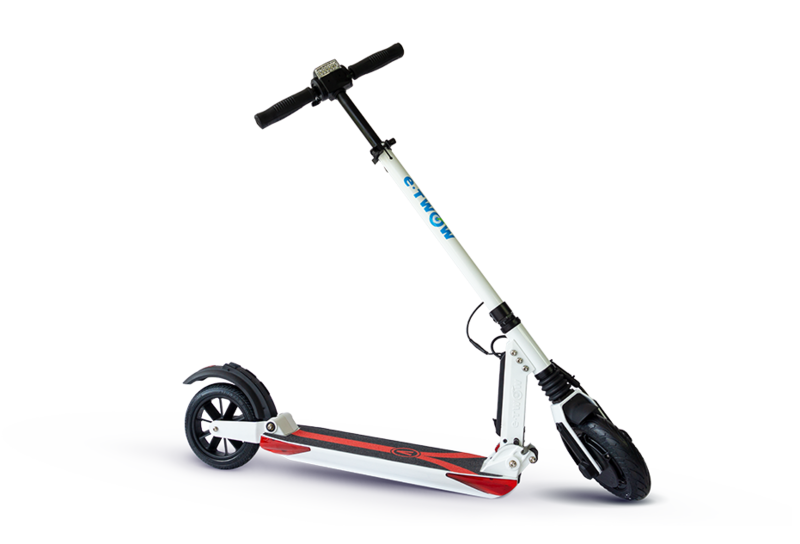 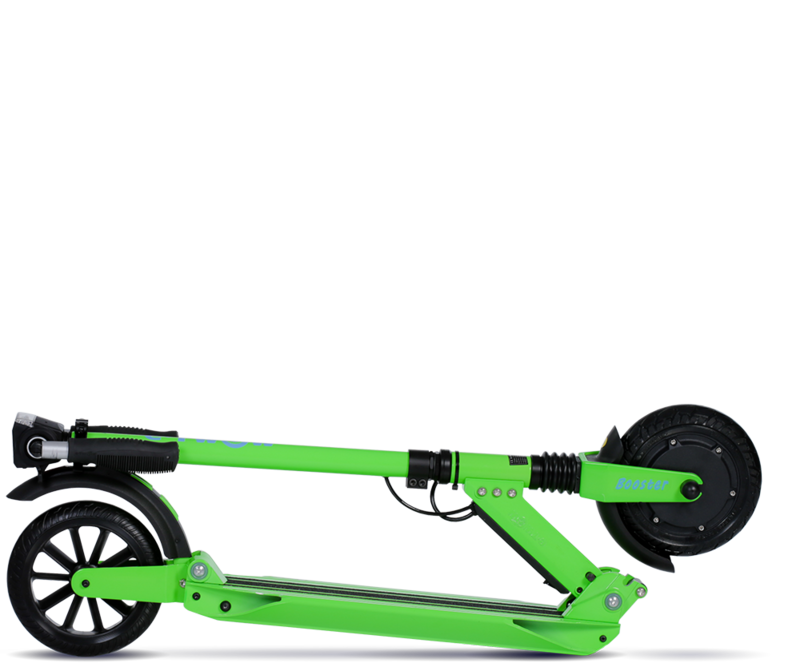 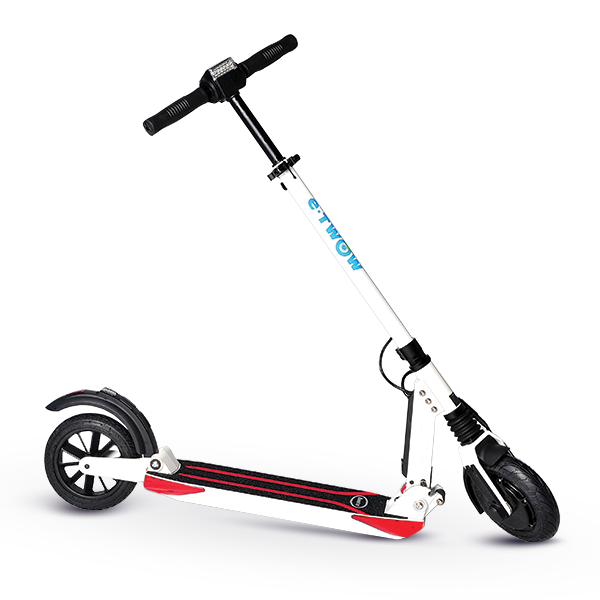 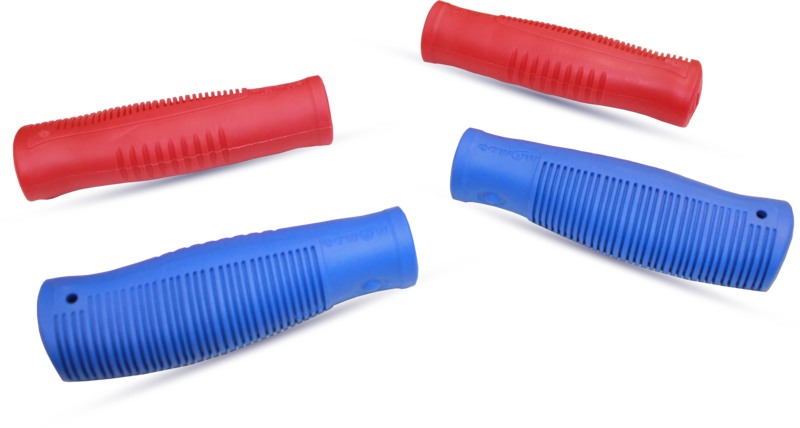 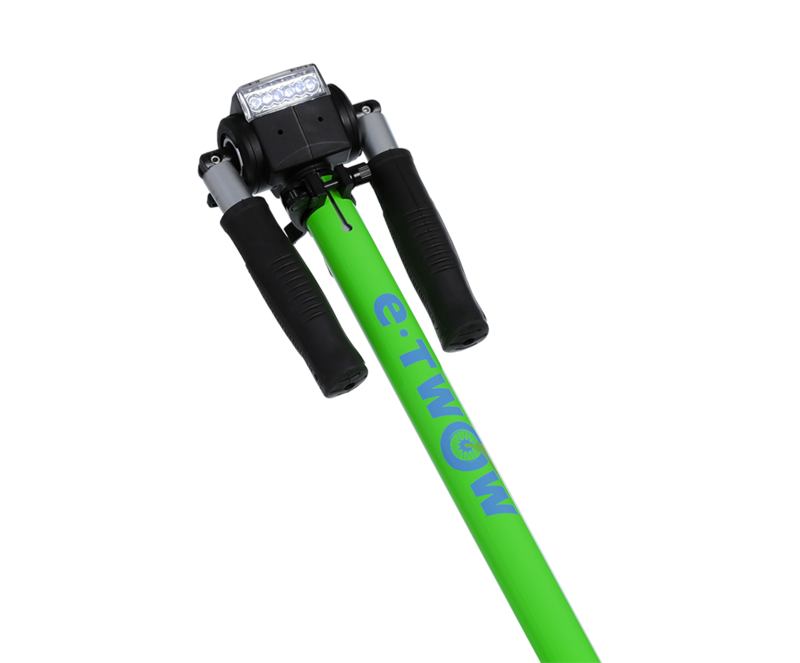 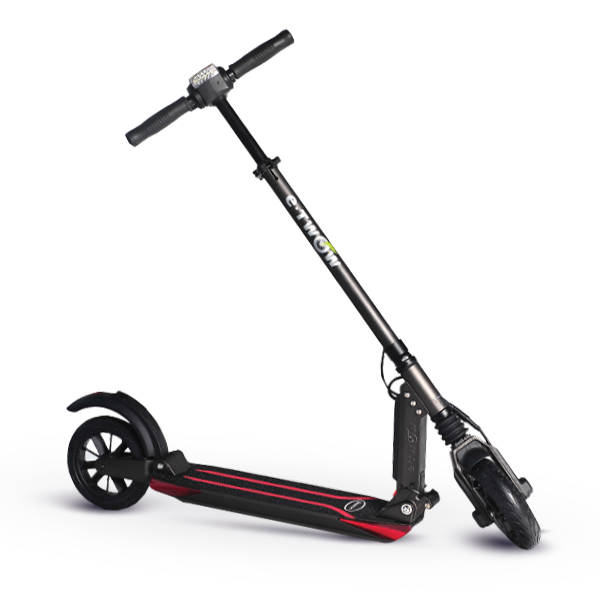 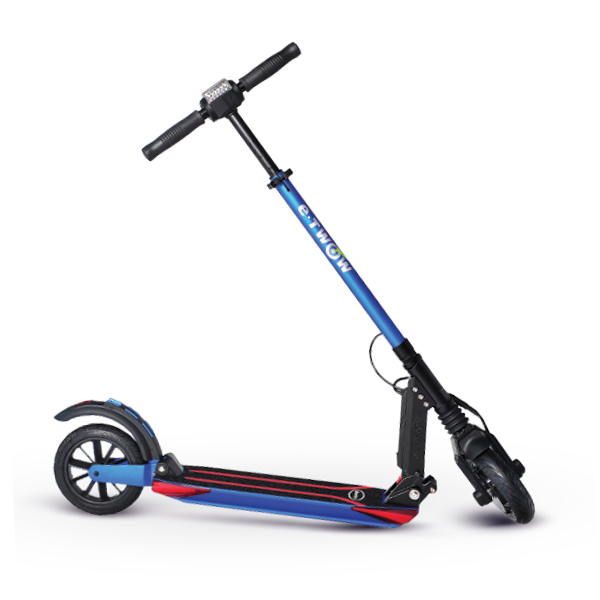 Completely foldable and portable, the E-TWOW kick scooter can follow you everywhere so that you won’t have to spend time looking for a parking spot. 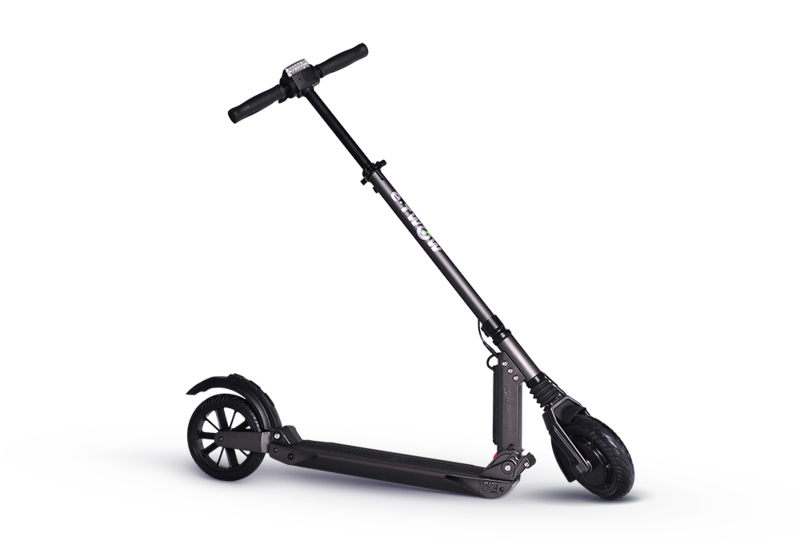 E-TWOW Smart Mobility is a smart solution for the E-TWOW electric scooters booking system. 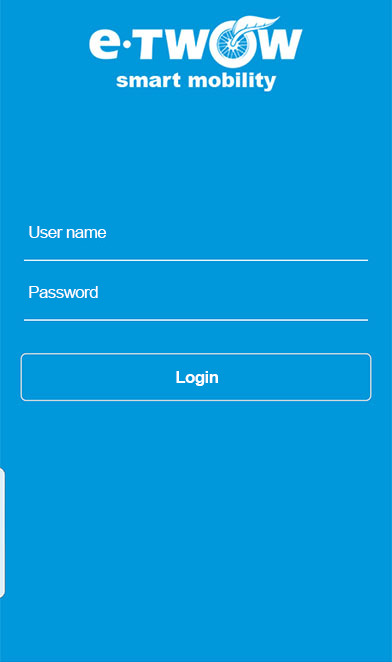 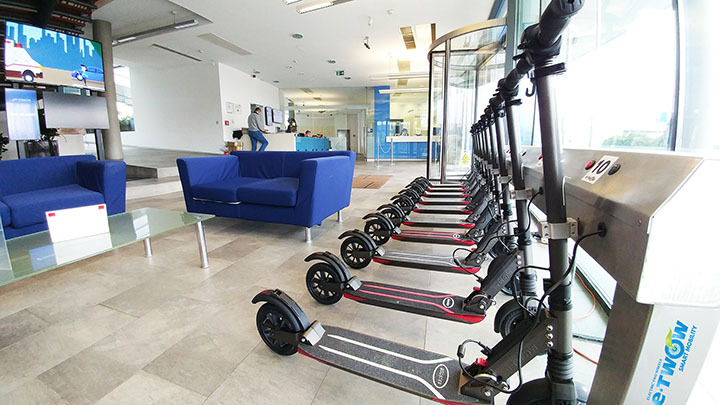 In order to book a scooter, a user account will be required, and you can login by introducing the “user name” and the “password”. 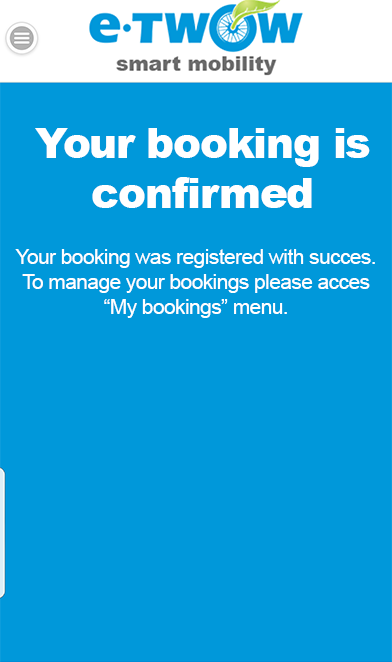 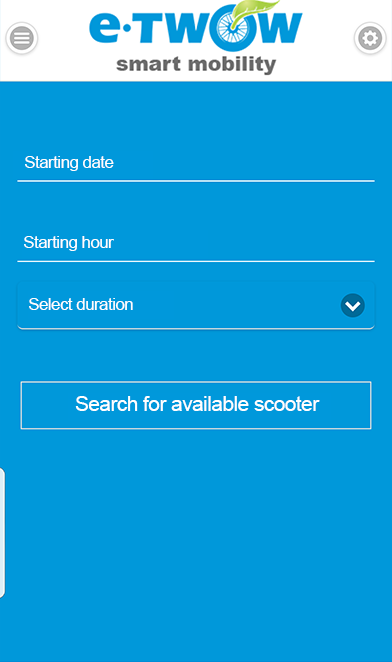 After the login, the user must select the date, the hour and the time period when they want to book the scooter. 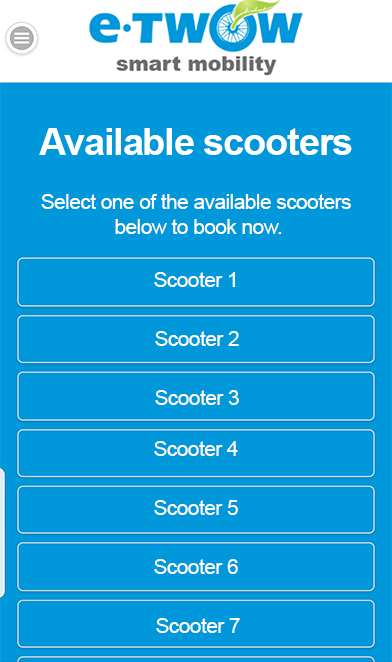 Once the information has been introduced, the app displays the available scooters for the chosen time period and the user must select the desired scooter. 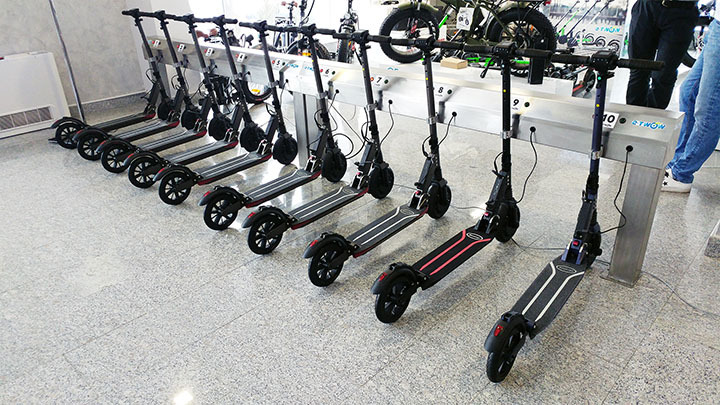 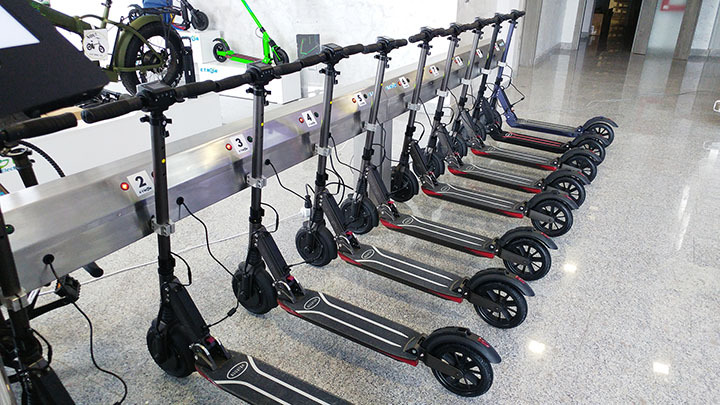 After selecting the scooter, the booking is confirmed and the user must unlock the scooter when they take it from the charging station. 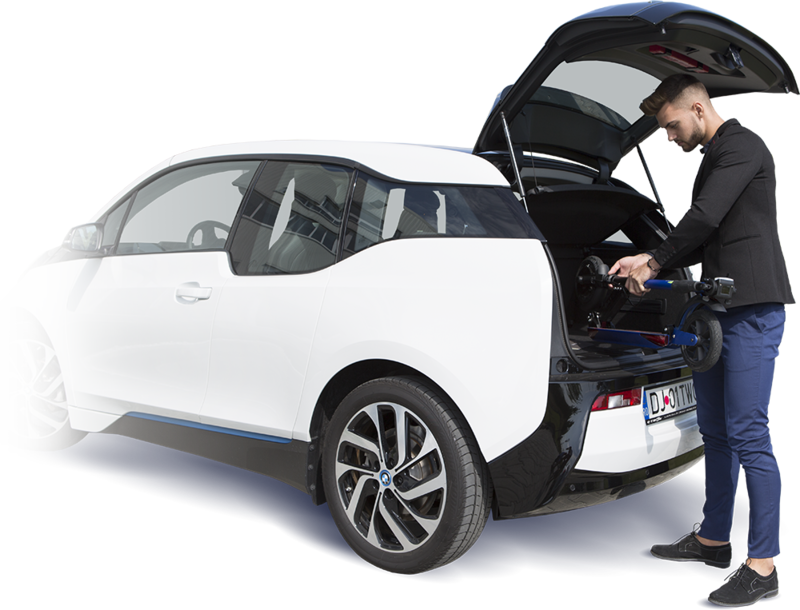 If you need more info about the E-TWOW Smart Mobility or you are interested in buying this product please use the form below.